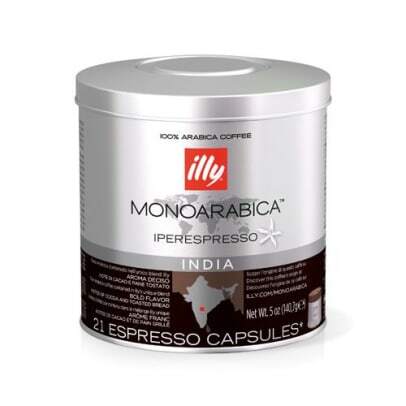 India coffee capsules to Illy is part of the series Monoarabica Illys. India coffee is made from beans exclusively from India, where the coffee grows in the shade of dense vegetation with particular pepper, vanilla and cardamom. 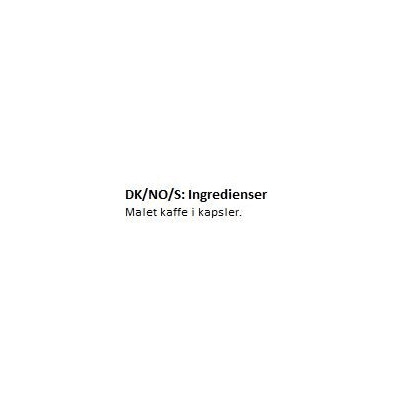 The coffee has a characteristic trait aroma and exceptional sharpness. 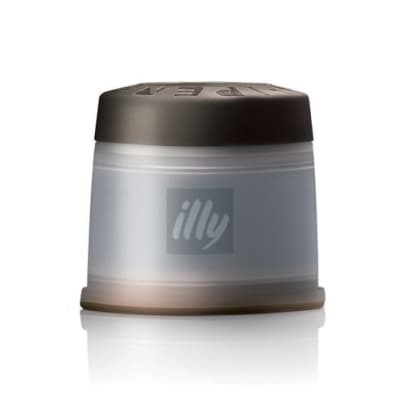 The rich taste are accompanied by intense notes of cocoa leaves a pleasant aftertaste chocolate and a hint of sweetness.